Originally debuted at the Paris Motor Show in the Autumn of 2016 and originally scheduled to arrive in the UK in the Spring of this year, the all-new Peugeot 5008 seven seater SUV has finally started to arrive in the UK, but full availability for delivery to customers won’t start until January 2018. 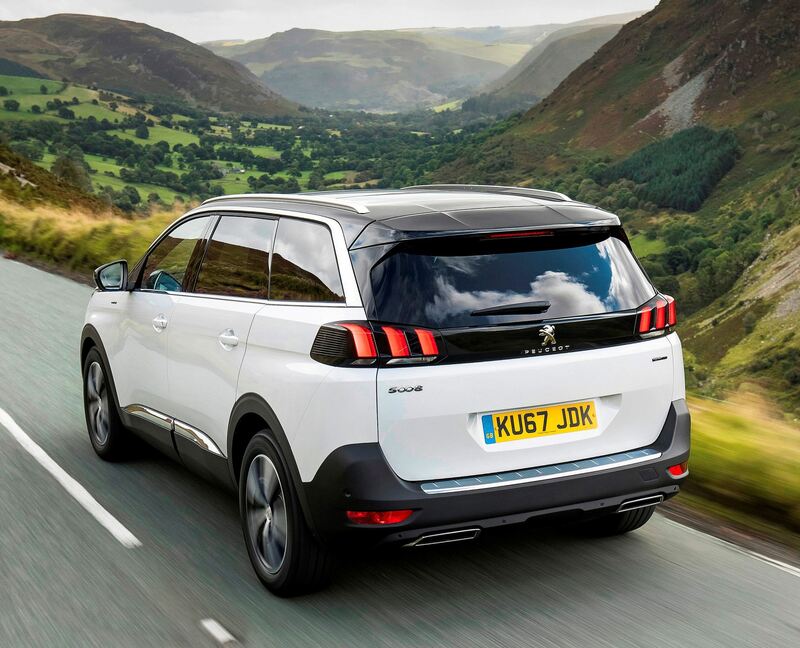 The delay, explained Peugeot UK at this week’s Media launch of the second generation 5008 large SUV, has been down to the huge sales success of the new mid-sized 3008 SUV, which not only attracted record sales but achieved the 2017 European Car of the Year award as well. 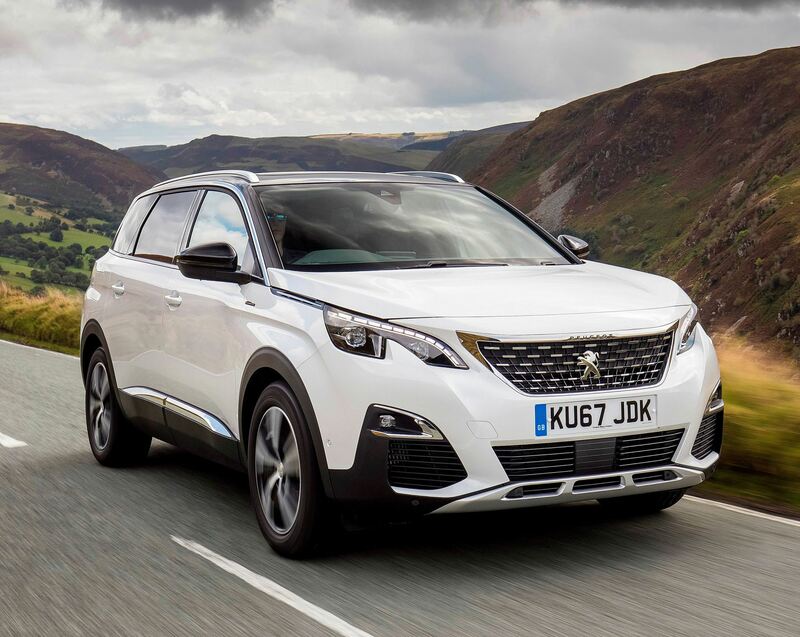 Extra production of the 3008 and the demand for Peugeot’s award-winning PureTech petrol engines for other models as well as the 3008 has delayed the arrival of the new large SUV. The 3008 has achieved over 15,000 UK sales in the UK since its launch earlier this year and 106,000 in Europe. The 5008 is the third new SUV introduced by Peugeot in the last 18 months, following the 2008 and the 3008. Whereas the original 5008 launched in 2009 was classed as a seven seat MPV people carrier, although it had a hybrid 4WD model option, the new second generation is much more of an SUV in exterior styling, meeting the current record demand for SUVs of all sizes. It still retains the seven seat MPV versatile interior layout although for now there is no 4WD option – but a petrol/electric hybrid model could be added later next year. All new 5008 models are front wheel drive with the extra cost option of Peugeot’s clever Grip Control system, which now includes Hill Assist Descent Control. Prices for the new 5008 range start at £24,495 and rise through 20 variants to £35,695. 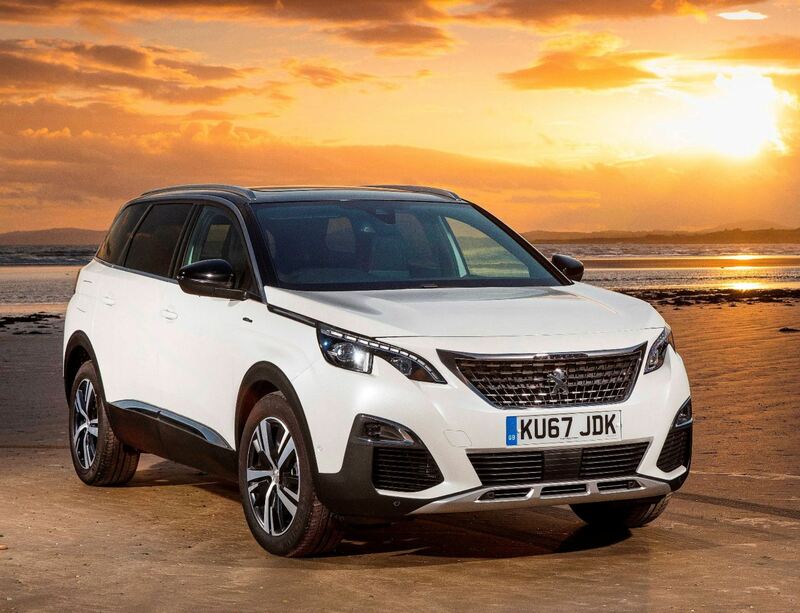 Simon Broome, Peugeot’s UK 5008 product manager said at this week’s media launch that for 2018 they have a sales target for the 5008 of around 5,500 units, but if the sales success of the mid-sized 3008 is repeated that figure could be much higher. Currently he said they expected 60% of UK customers to choose a diesel-powered model and 40% will choose petrol power, which is significantly more than the previous generation models where demand for petrol powered versions was in single figures. 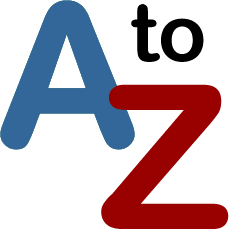 He added that 56% of UK registrations are expected to go to retail buyers and 44% to fleet and business user-chooser customers. The engine choices are currently 1.2 litre, three cylinder PureTech 130 hp turbo petrol with six speed manual or six speed automatic transmissions, 1.6 THP four cylinder turbocharged 165 hp petrol with an automatic gearbox, 1.6 four cylinder BlueHDi turbodiesel 100 hp manual and 120 hp automatic, a new 1.5 BlueHDi 130 hp manual due in January, the 2.0 four cylinder BlueHDi 150 hp manual and 180 hp automatic. All units have Stop/Start and are EU 6.1 or 6.2 rated. The extra cost option of Grip Control ranges between £250 and £750 depending upon the main specification level of the vehicle. The specification levels are the mainstream Active and Allure, the sportier appearance GT Line and the exclusive and more dynamic performance GT. Simon Broome said the best-selling single engine will be the 1.2 PureTech 130 petrol unit which will account for around 35% of UK sales. He added that between them the 120 hp and the yet to be released 130 hp turbodiesel units will be the choice of 44% of UK registrations. When it comes to which choice of specification will be the most popular he said Allure will take 45% of sales, GT Line 40%, GT 10% and the price entry Active level 5%. Simon Broome said the single best selling new 5008 variant will be the 1.2 litre PureTech turbo petrol 130 hp manual with Allure specification which costs £26,295. But he added with the growing popularity of automatic gearbox models the auto version with the same engine and same Allure spec costs £27,695. With the manual gearbox version of the expected best selling 1.2 PureTech three cylinder 130 hp model with Allure specification still to arrive in the UK, I got behind the wheel of the automatic gearbox model with the same engine and same spec. The all-new 5008 uses an elongated version of the EMP2 platform as used for the award-winning 3008 SUV and the roomy C-segment 308 Hatchback and estate car models. 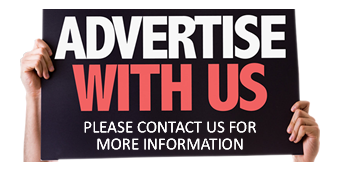 It is a five door model with an overall length of 4,641 mm (15.23 ft), its 1,844 mm (6.05 ft) wide, 1,640 mm (5.38 ft) high, with a long wheelbase of 2,840 mm (9.32 ft). It has styling visually similar to that of the 3008 so there is no mistaking its new SUV exterior appearance, enhanced by the under front bumper skid plate and the protective black plastic protection panels around the wheelarches, along the lower side body sills and encasing the strong looking rear bumper. At the front are the same style clamshell bonnet and another version of the new Peugeot front grille. The roofline tapers less to the rear than that of the 3008 to give more headroom for the rear row passengers and the rear tailgate is more upright to meet the same requirements and to maximise load space. The standard fit roof bars enhance the vehicle’s overall length. Inside the praised i-Cockpit design has been carried over from the 3008 with its compact steering wheel, central 8-inch touchscreen and a 12.3-inch high resolution head-up display screen within the instrument binnacle in front of the driver. With its layered dashboard and large central console leading from that to between the front seats it has a twin cockpit front design with large supportive front seats. In the middle and rear are two rows of individual seats which all fold flat to create a huge load area if needed, and even the passenger front seat back folds forward and flat to accommodate carrying really long items if required. The clever three seats making up the middle row are all individual units which slide fore and aft, recline and fold down flat. At the rear are two individual seats which also fold flat into the floor when not in use to create a large boot space of 1,060 litres (37.43 cu.ft) when five seats are in place and 1,940 litres (68.51 cu.ft) with all the second and third row seats folded flat. Alternatively, with the second row folded and the third row of seats removed this goes up to a maximum 2,150 litres (75.93 cu.ft). For the record the braked towing weight of this model with the 1.2 litre engine and auto gearbox is 1,000 kg (2,205 lb), or 1,200 kg (2,646 lb) for the manual version and the 2.0 litre diesel manual will tow up to 1,800 kg (3,968 lb). Standard specification is relatively high and includes such items as lane departure warning, distance alerts, automatic emergency braking, auto dual zone air-con, DAB radio, Mirror Screen, Mirror Link, Apply CarPlay and Android auto connectivity functions, on-board computer, plus alloy wheels, electric windows, electrically heated and adjustable door mirrors and rear parking sensors. The most popular Allure spec level includes additions such as extra safety items including the Peugeot Connect SOS and Assistance, active blind spot detection, lane keep assist, driver attention warning and smartbeam assist. There is also a 180-degree reversing camera, connected 3D navigation system, voice recognition for the radio, sat-nav and telephone and 18-inch alloy wheels replace the standard 17-inch ones. When it comes to the engine, understandably it might be felt that a 1.2 litre, three cylinder petrol unit, even if it’s turbocharged, would be a bit underwhelming for such a large vehicle. However, I tried this engine with a manual gearbox in the new 3008 SUV for an extended period recently during a family holiday in hilly Cornwall. Despite the vehicle being fully loaded it cruised happily and the engine was generally responsive with only climbing long steep hills requiring trips down the gearbox to keep up the momentum. In the 5008 too there was no noticeable fall-off in performance and having the slick six speed auto gearbox took away the need for constantly manually changing gear on hilly and winding country roads. The auto gearbox kept the engine in its sweet-spot to maximise the 230 Nm (170 lb.ft) of torque at 1,750 rpm. Top speed is 117 mph and zero to 62 mph takes 10.4 seconds. Officially this engine and auto gearbox combination will return 54.3mpg in the Combined Cycle but during my test driving this week around the winding Cotswold country roads with just me in the vehicle the real-life figure was just 38.2 mpg driven at normal speeds so perhaps the size of the 5008 does dull the fuel economy potential. The CO2 emissions are 120 g/km so VED road tax is £160 First Year rate and then £140 Standard rate for year two onwards. I did also sample the 5008 at the event with the 1.6 litre BlueHDi 120 hp turbodiesel with the six speed auto gearbox option with the same Allure specification, and on the same driving route the fuel consumption was 50.3 mpg against the official 61.4 mpg Combined Cycle figure. With 300 Nm (221 lb.ft) of torque the diesel unit felt more responsive for mid-range performance, although with a top speed of 113 mph and zero to 62 mph taking 12.8 seconds it is in fact slower than the 1.2 litre petrol unit. The diesel’s CO2 emissions are 112 g/km so the VED tax costs are the same. The diesel/auto Allure model also costs £1,830 more to buy. Ride comfort was generally good, with the car giving a compliant ride, but there were shocks from potholes transferred into the cabin and with the extra length and weight there was more body roll during cornering than with the 3008. Overall the new Peugeot 5008 is more Crossover than SUV. It neatly combines the exterior styling of a must-have SUV but still retains the versatility of seating of an MPV. It’s a compromise vehicle but not a bad one and it has a high level of equipment and prices similar to competitive models. Its seven-seat competitors are the Skoda Kodiaq, Kia Sorento and Nissan X-Trail from the SUV sector and the Citroen Grand C4 Picasso and Renault Grand Scenic from the MPV market. For: Combines must-have popular SUV exterior styling with roomy interior versatile seven seat MPV passenger space, high specification, easy to drive despite its size, award winning petrol engine works well with the six speed auto gearbox, compliant ride comfort. Against: Real-life fuel economy on test was too far away from the official figure; the 1.6 diesel engine is a better choice in terms of response and real-life fuel economy if the vehicle is going to be fully loaded for most of its use, impact shocks from potholes intrude too much into the cabin, too many driving support functions such as heat/ventilation need to be operated via the touchscreen. All-new Peugeot 5008, 7-seat SUV, 1.2-litre PureTech turbo-petrol 130hp automatic. Price: £27,695 (manual best selling version £26,295). Engine/transmission: 1.2 litre, three cylinder direct injection turbocharged petrol, 130 hp, 230 Nm (170 lb.ft) of torque from 1,750 rpm, six speed auto, front wheel drive. Performance: 117 mph, 0–62mph 10.4 seconds. Fuel consumption: Combined Cycle 54.3 mpg (38.2 mpg on test), CO2 120 g/km, VED road tax £160/£140, BiK company car tax 23%. Dimensions/capacities: L 4,641 mm (15.23 ft), W 1,844 mm (6.05 ft), H 1,640 mm (5.38 ft), boot/load area 1,060 to 2,150 litres (37.43 to 75.93 cu.ft), braked towing weight 1,000 kg (2,205 lb) – or 1,200kg (2646 lb) for the manual version, five doors/seven seats.